Home / Without Label / Watch! 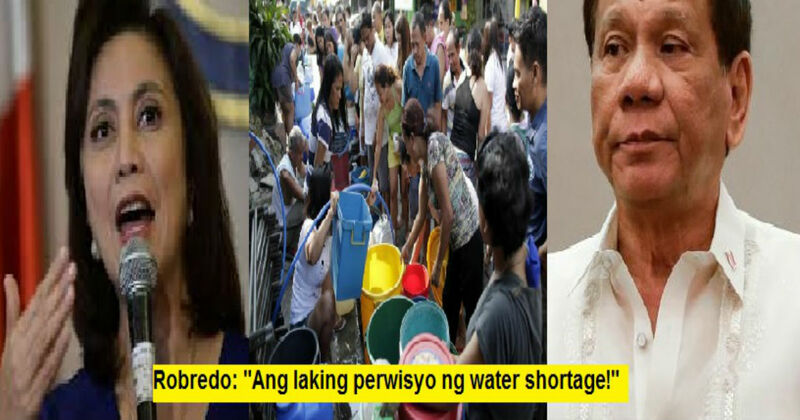 Water Shortage ng Manila, Dapat ipaliwanag ng Gobyerno ayon kay Robredo! Watch! 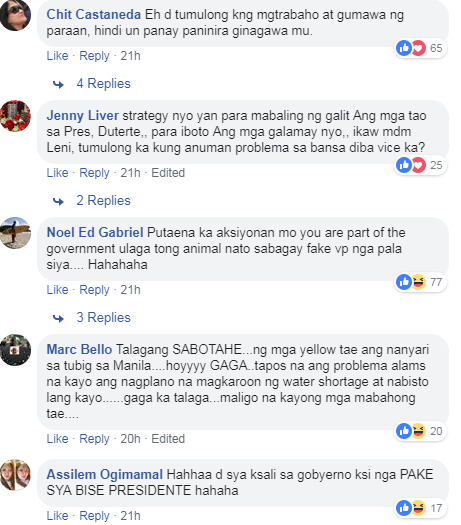 Water Shortage ng Manila, Dapat ipaliwanag ng Gobyerno ayon kay Robredo! 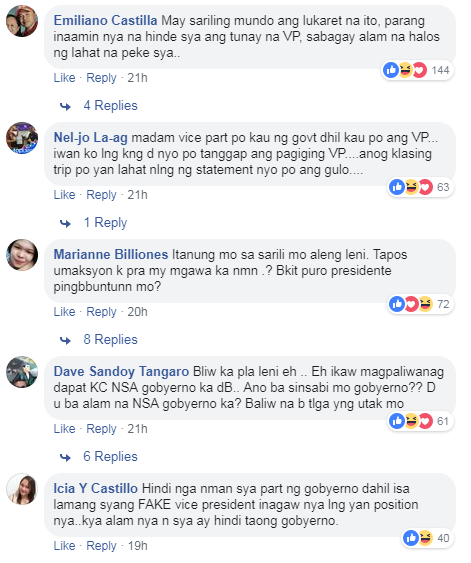 For Vice President Leni Robredo, the government should explain to the public about the water shortage the last few days in parts of Manila and places in Rizal. The VP added that she and her family are affected to this water shortage.